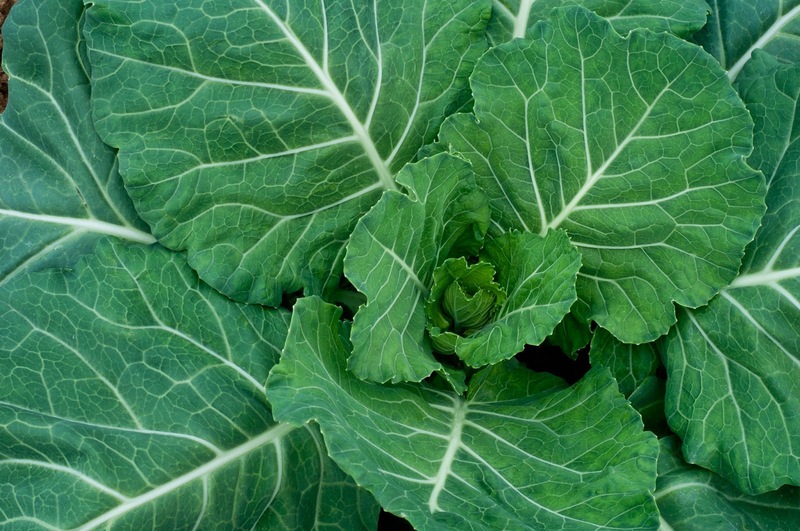 Collard Greens are actually a pretty handy and versatile green. I have one customer who happily makes Collard Chips instead of Kale Chips....interesting thought. 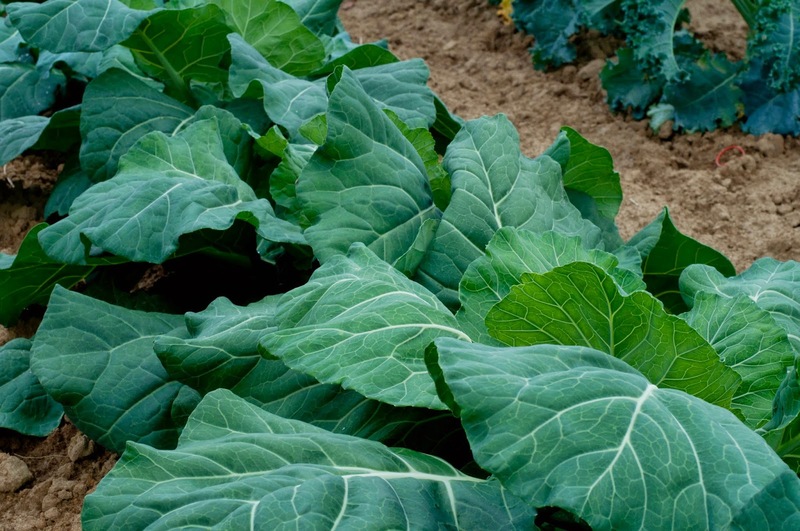 So what about Collards instead of spinach in a dip? I was skeptical but I had a party to go to...so I thought it's worth a try. The results were great! Actually better than great especially when served toasty warm. I adapted this recipe from Ezra Pound Cake via a good ol' Pinterest search. Wash greens and cut from center stalk. Tear into small pieces. Cook bacon until crisp and place on a paper towel. Keep 1 tablespoon of the bacon grease and discard the rest. Saute onions until tender in pan used to cook bacon with grease. Add collards and garlic. Cover and cook for about 10 minutes. Stir occasionally. In a bowl beat together cream cheese, 1/2 parmesan cheese, sour cream, salt, and hot pepper flakes until smooth. Crumble bacon and fold in, along with the collards to the cheese mixture. 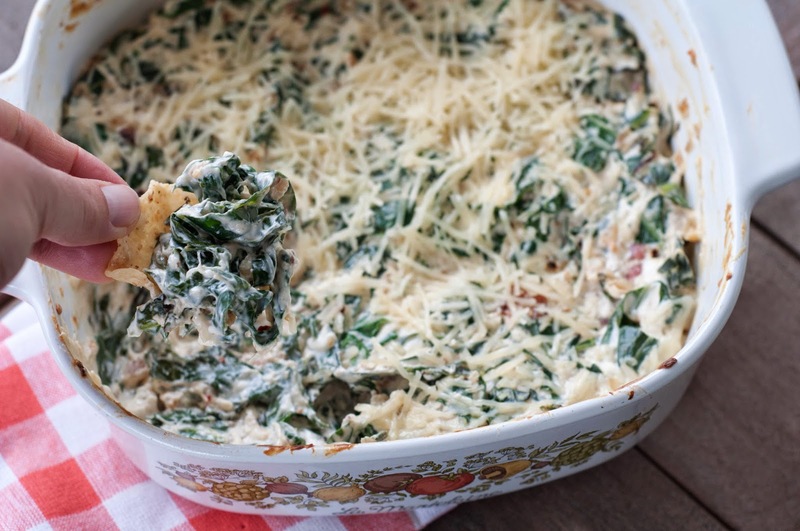 Spread into a small baking dish and sprinkle with some more cheese. Bake for 10 minutes. Serve hot.